We publish guides to more than 200 destinations around the world, from handy pocket-sized city guides to comprehensive country guides. Our travel writers report on what to see, eat, drink and do around the world, while the very best photographs and illustrations bring cities, regions and countries to life. 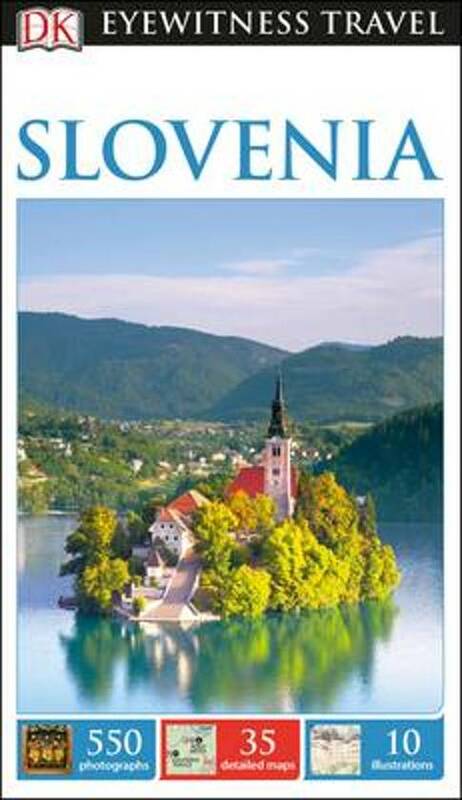 Insights into history and culture to help you understand the stories behind the sights. 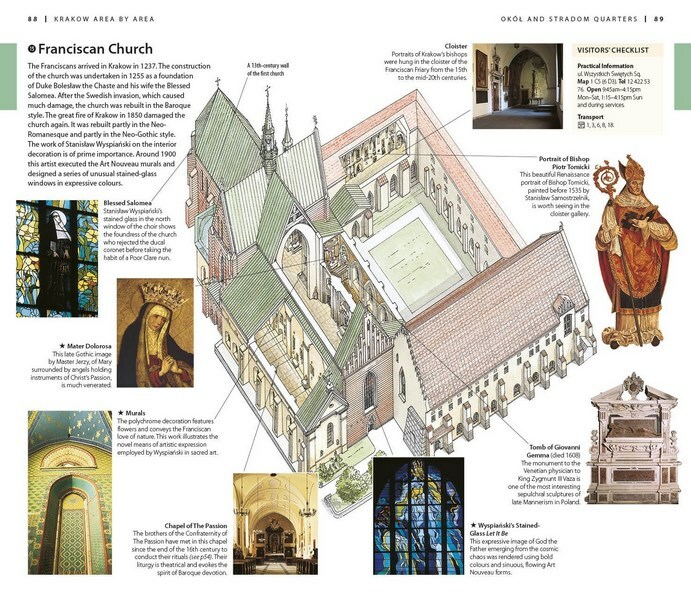 Illustrated cutaway 3-D drawings of important sights. The ideal travel companion, full of insider advice on what to see and do, plus detailed itineraries and comprehensive maps for exploring this historic and unique city. . Floor plans and guided visitor information for major museums. Area maps marked with sights and restaurants. Free, color pull-out map print edition marked with sights, a selected sight and street index, public transit map, practical information on getting around, and a distance chart for measuring walking distances. Guided walking tours, local drink and dining specialties to try, things to do, and places to eat, drink, and shop by area. Suggested day-trips and itineraries to explore beyond the city. Enjoy scenic walks exploring Krakow's unique architecture and famous parks. Detailed city maps include street finder index for easy navigation. Immerse yourself in Krakow's monument-packed Old Town, sample authentic Polish cuisine or descend into the amazing underground world of the Wieliczka Salt Mines: everything you need to know is clearly laid out within colour-coded chapters. Visit museums and galleries, stroll through the Historic Centre, or take a trip to Main Market Square: Our guide has everything you'll need to experience Krakow on any budget. 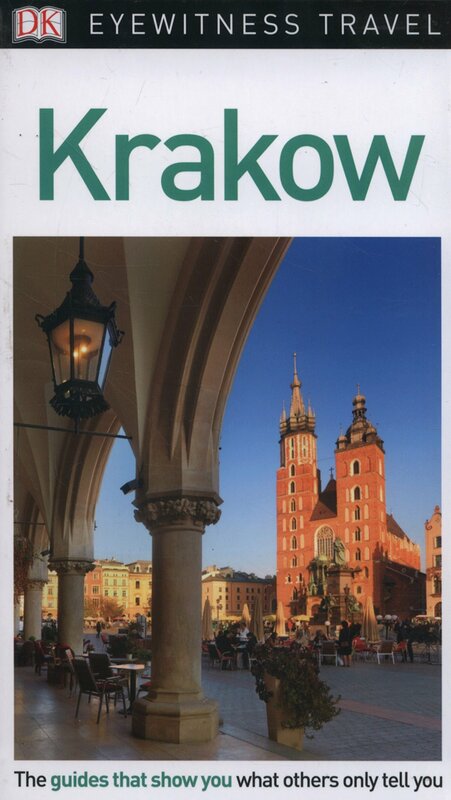 Discover the best of Krakow with this indispensable travel guide. . . .